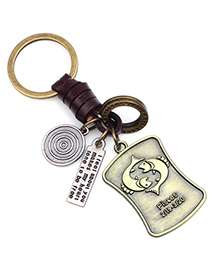 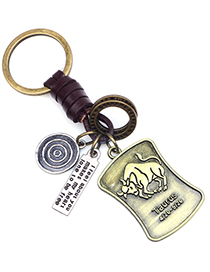 The keychain delicate and cabin, shape changing is that people carry every day and daily necessities.Wholesale Keychain hanging on a key ring is a decorative item. 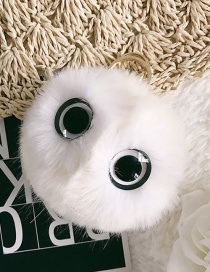 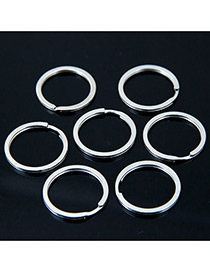 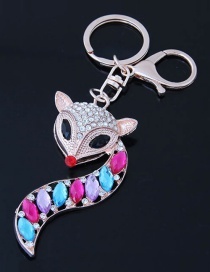 Key selector to match your favorite Wholesale Keychains, not only can reflect your mood and personality, better show their taste but also to bring their own happy mood. 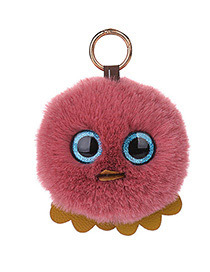 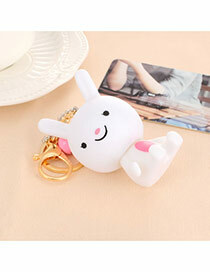 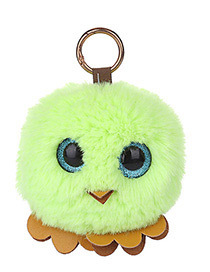 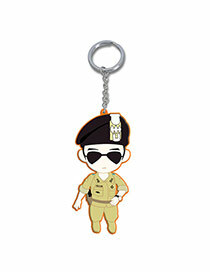 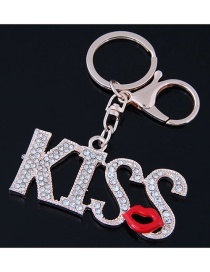 Wholesale Keychains styling variety, such as cartoon characters, brand modeling, simulation models, and so. 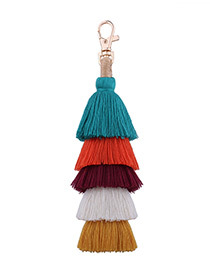 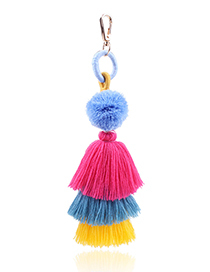 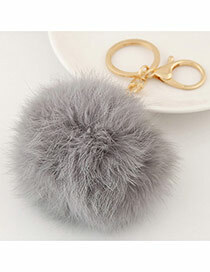 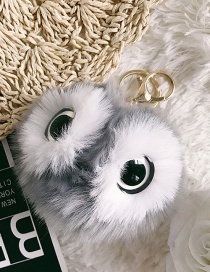 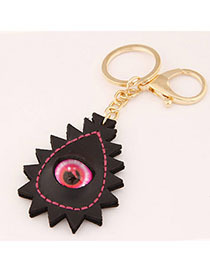 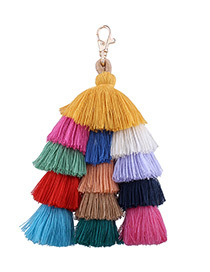 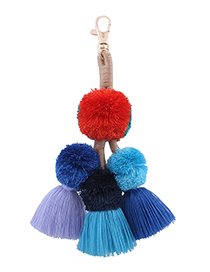 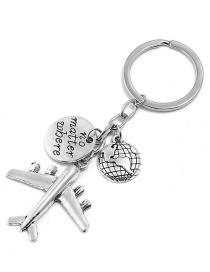 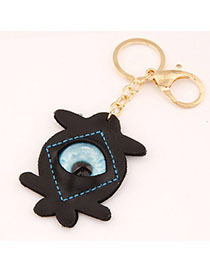 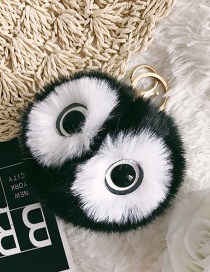 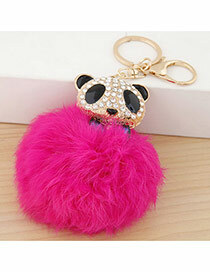 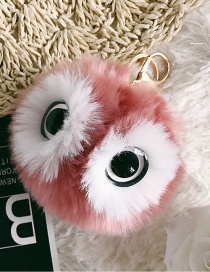 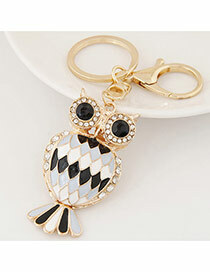 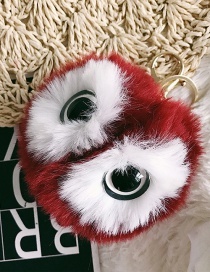 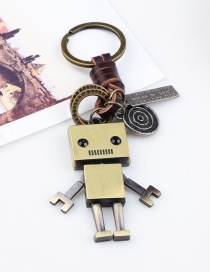 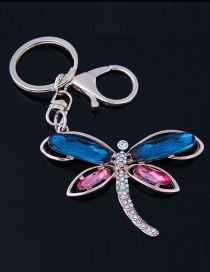 Find great deals of fashion keychain. 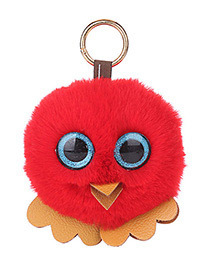 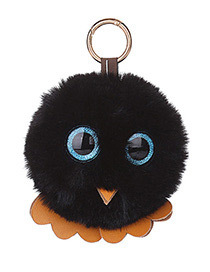 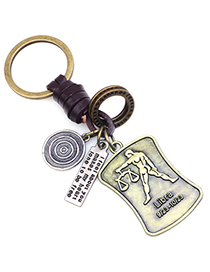 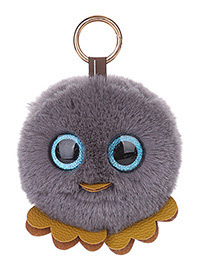 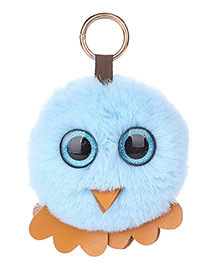 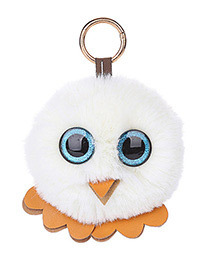 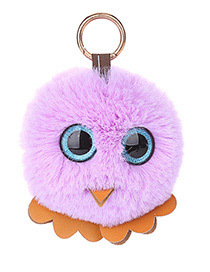 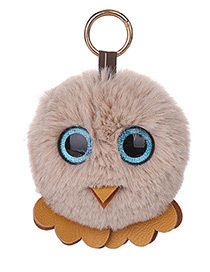 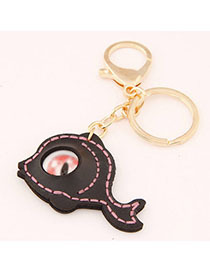 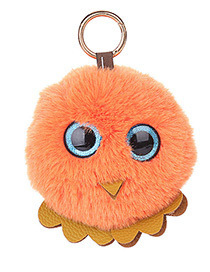 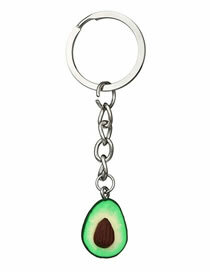 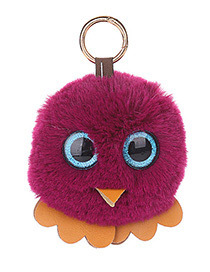 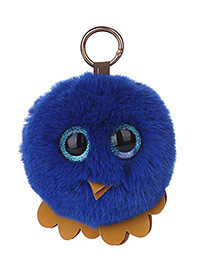 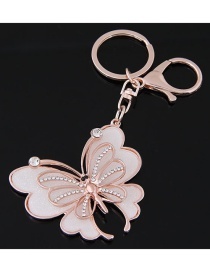 Large selection of wholesale keychain at bargain prices! 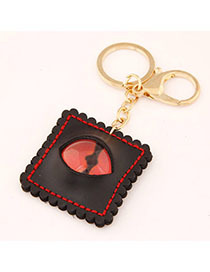 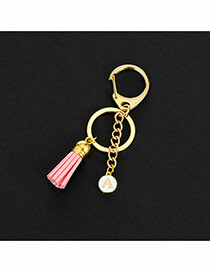 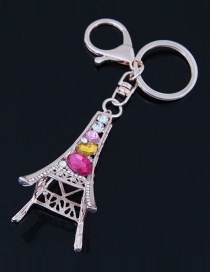 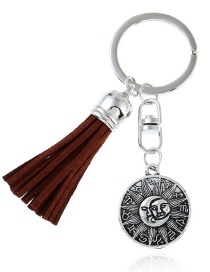 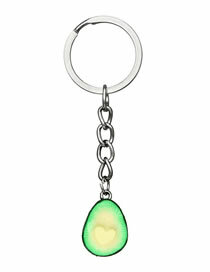 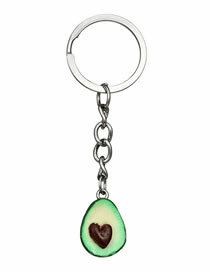 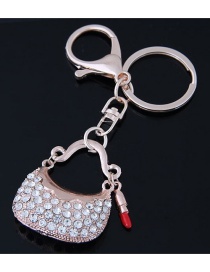 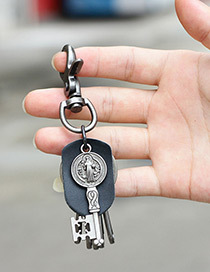 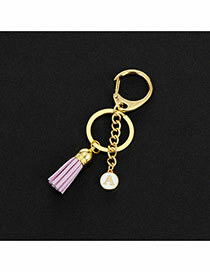 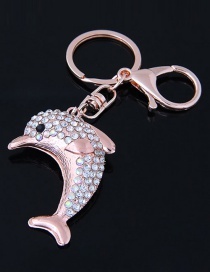 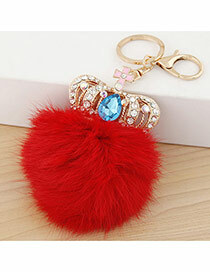 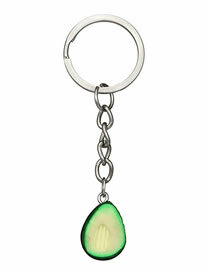 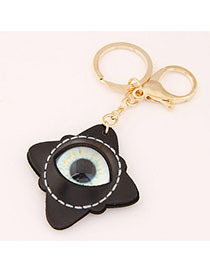 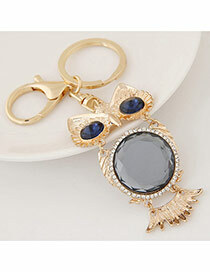 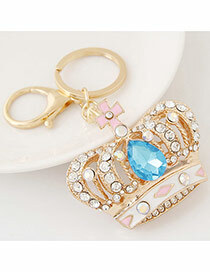 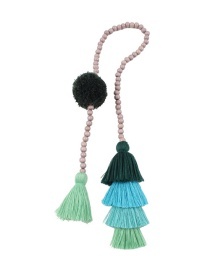 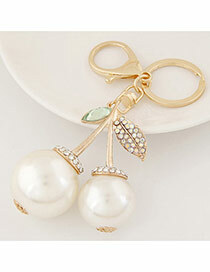 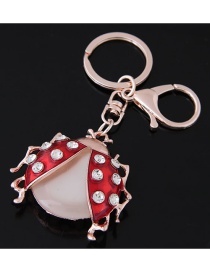 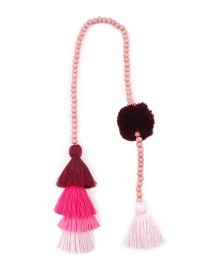 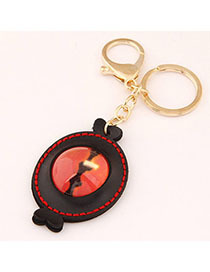 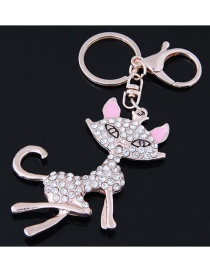 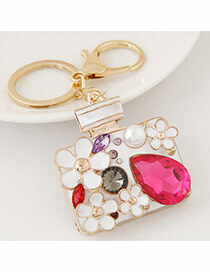 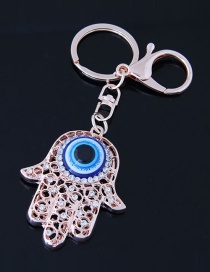 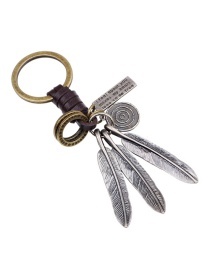 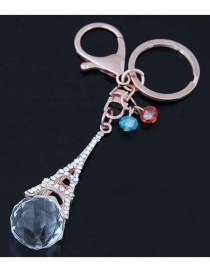 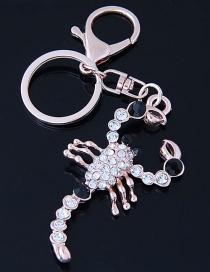 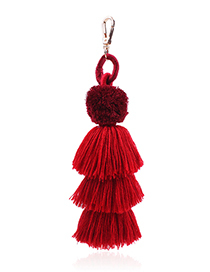 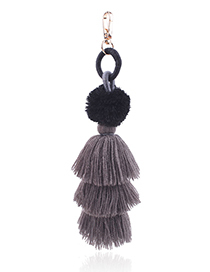 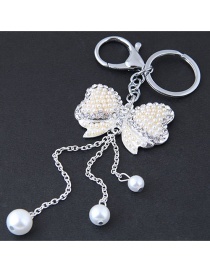 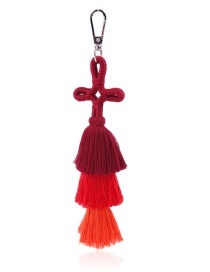 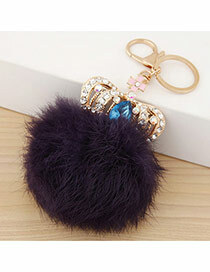 Stunning keychain at cheap discount prices in asujewelry.com.